St. Anne’s Episcopal school is a private, coeducational day school for pre-kindergarten through 8th grade students. Located in Denver, CO, they chose The Digital Bell to help them highlight the rich tradition and character of their school. Spend just a few minutes on their website (www.st-annes.org) with a computer or mobile phone and you’ll see for yourself why St. Anne’s is making a significant and lasting impact on every child who attends the school. From the surrounding environment and school grounds, to the moral and ethical foundation instilled by faculty, St. Anne’s demonstrates the power of developing a child’s character through education. 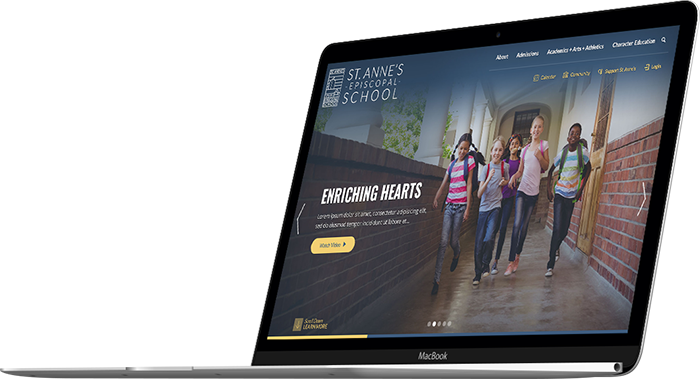 By using The Digital Bell to build their website, St. Anne’s is not only be able to more effectively communicate with prospective parents, they can now allow current parents to be more engaged and informed. This new site represents the best indesign and functionality The Digital Bell has to offer. 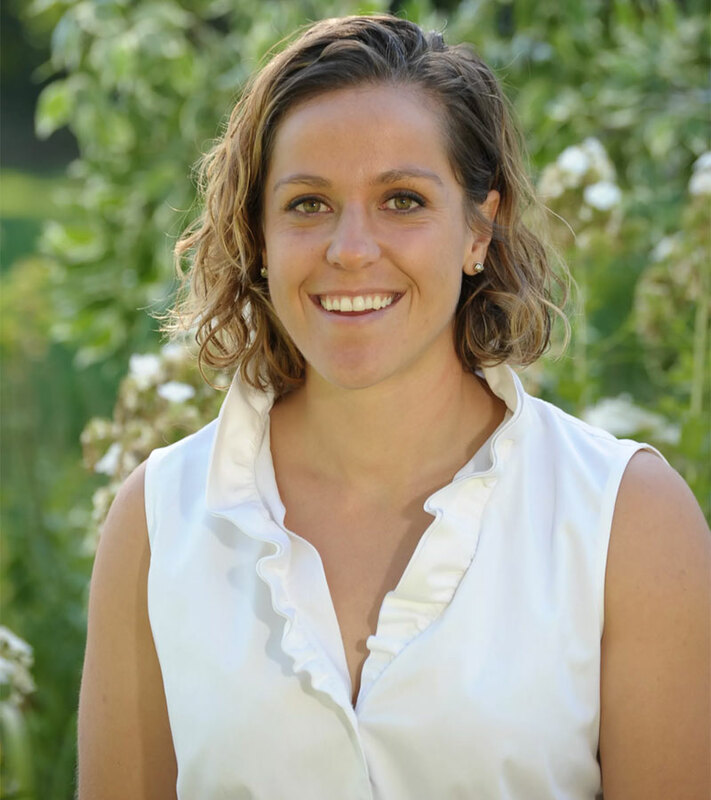 Working with Lucy and her team at St. Anne’s has expanded GSL’s horizons. Our website is amazingand it is so easy to post new content. Working with GSL has been great, they were able to take our vision and make it reality. They continue to provide excellent support for whenever we want to make any new modifications. The Digital Bell is a versatile CMS specially built for building beautiful and easy to use websites for schools. The Digital Bell is capable of handling thousands of users and millions of visitors on it’s system.